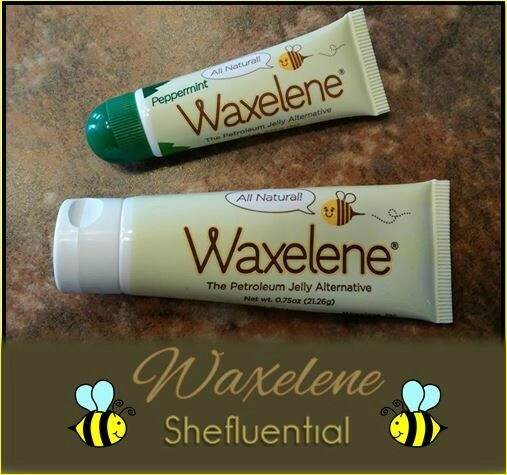 I grew up in a household where petroleum jelly was used for everything! There was always a tube of it in our medicine cabinet, ready to use on every minor burn and knee scrape. It was the “cure-all” of my childhood.